I’ve really been spoiled by pf on the BSDs. By comparison, Linux’s iptables are complex and nasty enough to have spawned dozens of tools for indirect maniplation, such that you don’t have to write them yourself. The one I’ve used most frequently is Canonical’s ufw. An alternative I’m coming around to is FireHOL, which is carefully advertised as a firewall language, rather than a script frontend. It looks as though the quotes are optional in this case, but I think they render user settings and commands easier to distinguish. Regardless, the Reference Manual lists all the options. 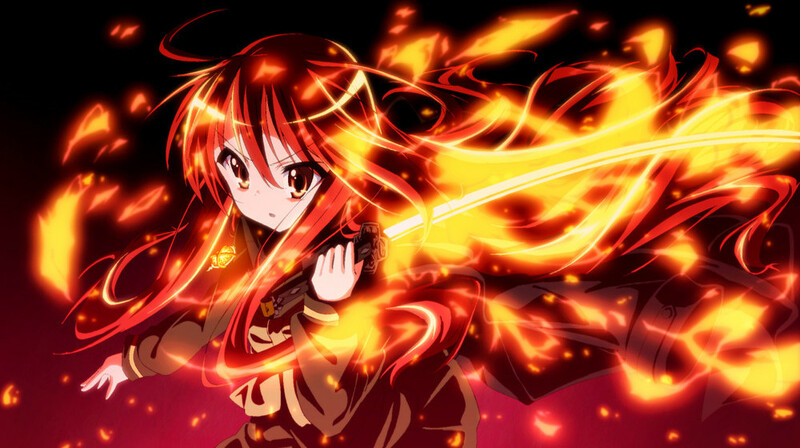 Shakugan no Shana screenshot by J.C.Staff Co., Ltd. (株式会社ジェー・シー・スタッフ). Newer post ← Microsoft open sources .NET? Older post → Haganai, With 50% More Fail!